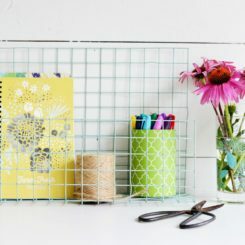 Keep the clutter at bay with a wire desk organizer. 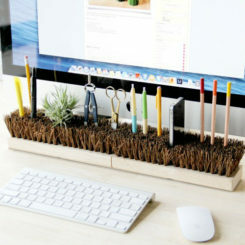 It can hold pretty much everything you normally have scattered around on your desk such as files, pencil holders, even devices. To make it you need fence wire, wire cutters, spray paint, a hammer and a file. You basically just bend the wire in the shape that you want. 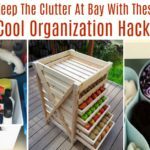 In case you have a drawer or two in your cubicle, there’s no point in wasting space by not keeping the contents organized. 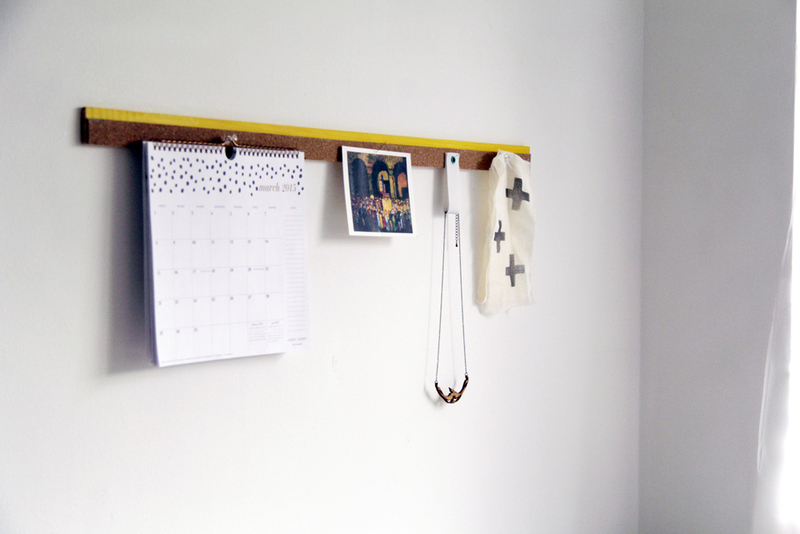 The solution is simple: make a drawer organizer out of some craft board and wood glue. 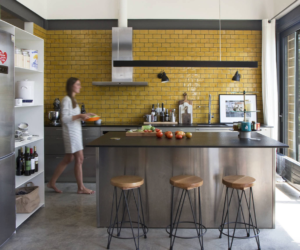 The idea is to divide the interior of the drawer into compartments based on what you want to store in there. 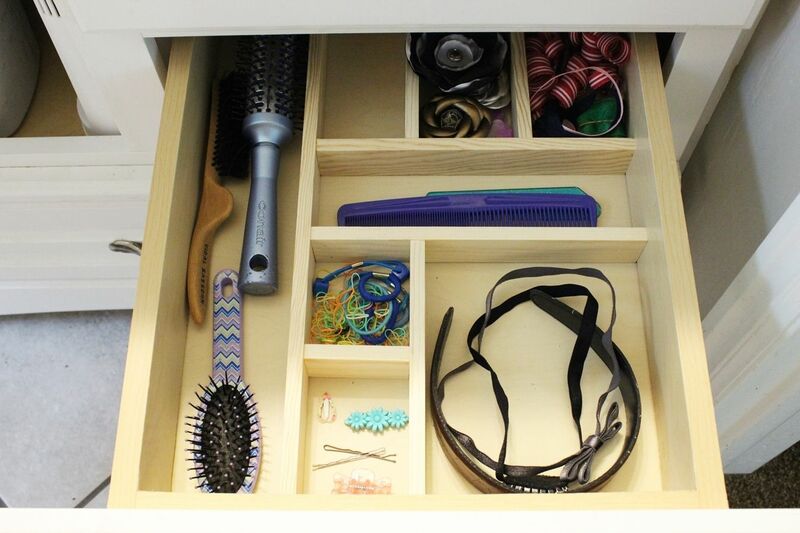 It’s a useful idea for any type of drawer. 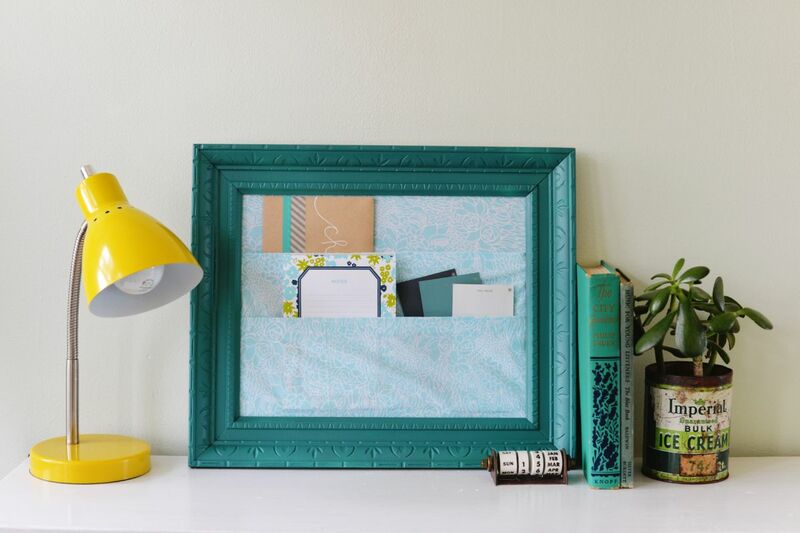 Brighten up your cubicle and keep it tidy with a framed fabric organizer. 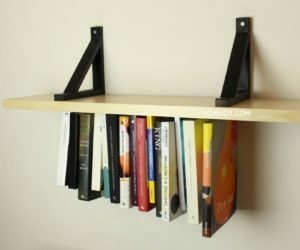 You can make one in only half an hour and you;d only need a few basic supplies such as a picture frame, a piece of fabric, a staple gun, some iron on fabric fuse and optionally some spray paint. 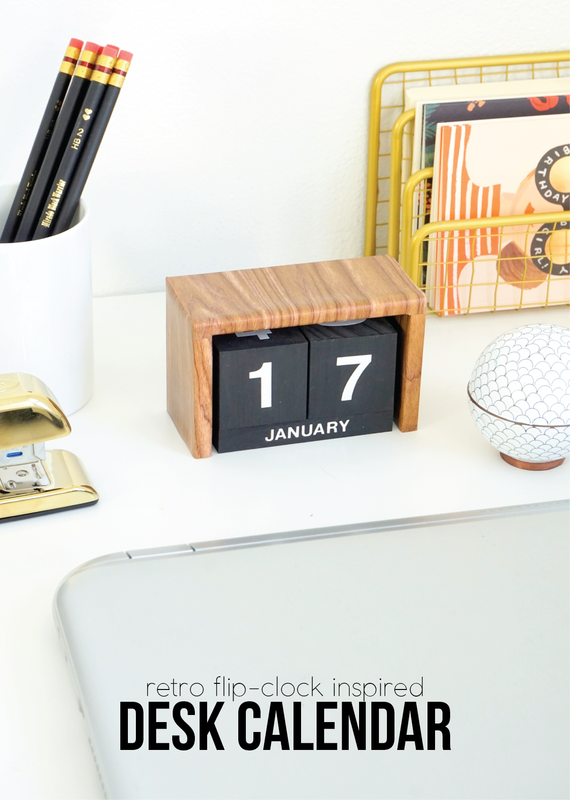 Desk calendars are close to obsolete these days but they can still be useful and they can still look cute. 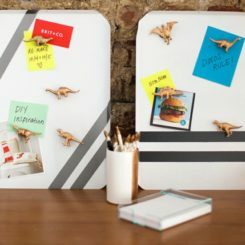 You can make a flip-clock inspired desk calendar to cheer up and to personalize your workspace, whether it’s a cubicle or a big office. To craft it, you need to start with an unfinished wood block calendar. 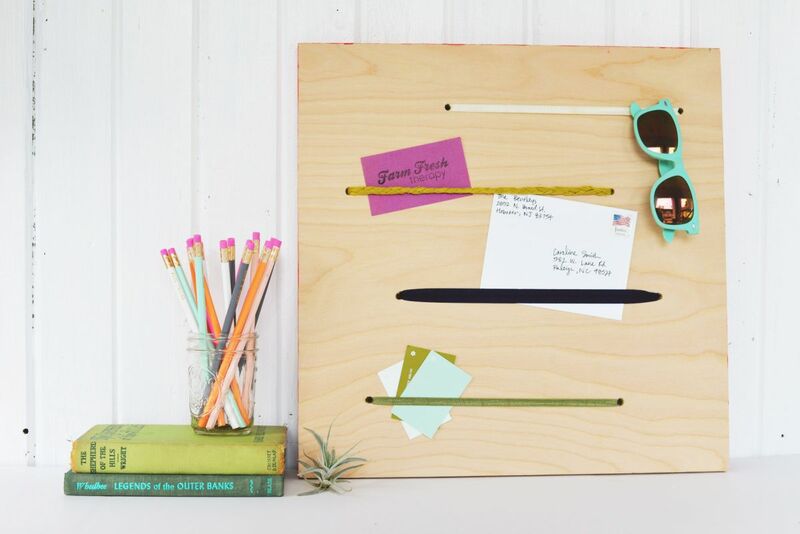 You’ll also need some black acrylic paint, wood grain contact paper, printable templates (linked in the tutorial) and white vinyl alphabet stickers. 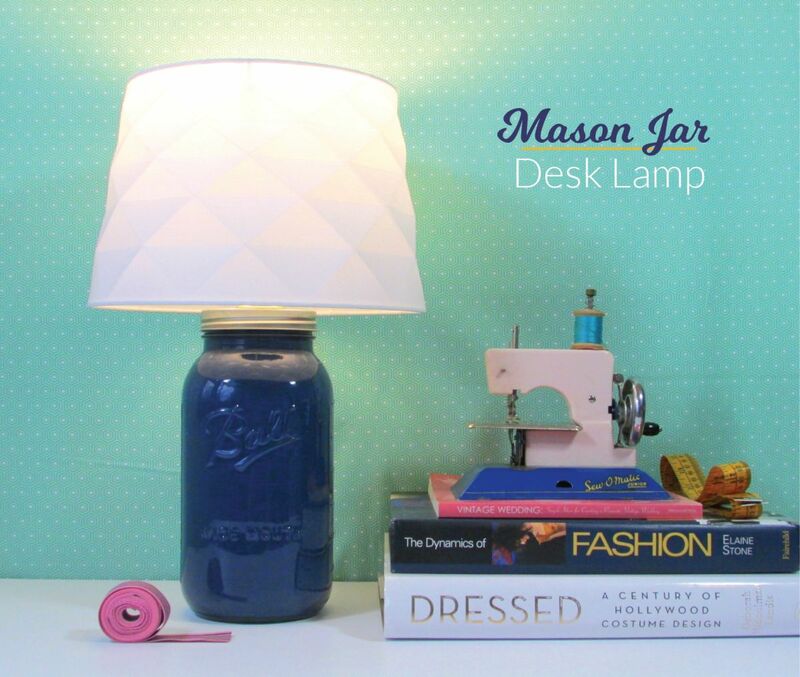 If you’d like to literally brighten up your cubicle or office then you should check out this cute DIY mason jar desk lamp. 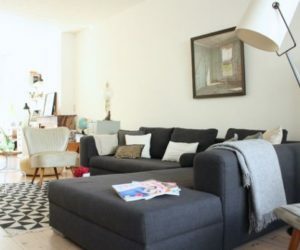 Its base is an actual jar and the lampshade can be purchased separately or can come from an old lamp. 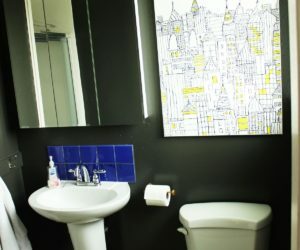 You’ll also need a lamp kit and acrylic paint. 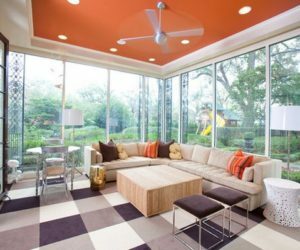 Of course, instead of painting the jar you can choose to leave it as it is or to fill it with stuff like colored glass balls for example. 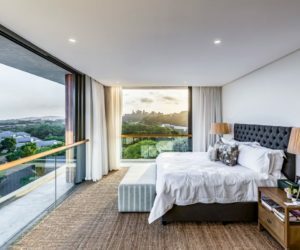 Not a big fan of classic-looking lamps? 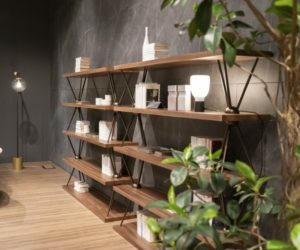 How about a wooden block desk lamp instead? 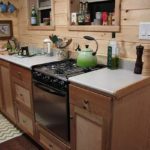 It’s pretty fun and easy to make and it has an authentic, DIY look. 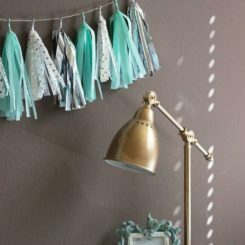 If you like the idea, gather your supplies and get crafty. 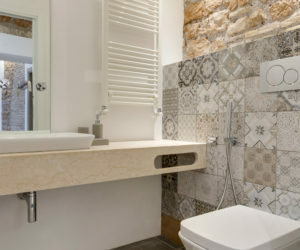 This is what you’ll need: a wooden block (obviously), a light bulb, a ceramic light socket kit, screws, a drill, lamp cord and a screwdriver. 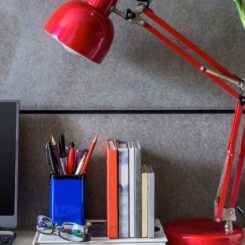 Some cubicle decor accessories can simply be meant to personalize the space without necessarily making a big different in terms of storage efficiency or organization. 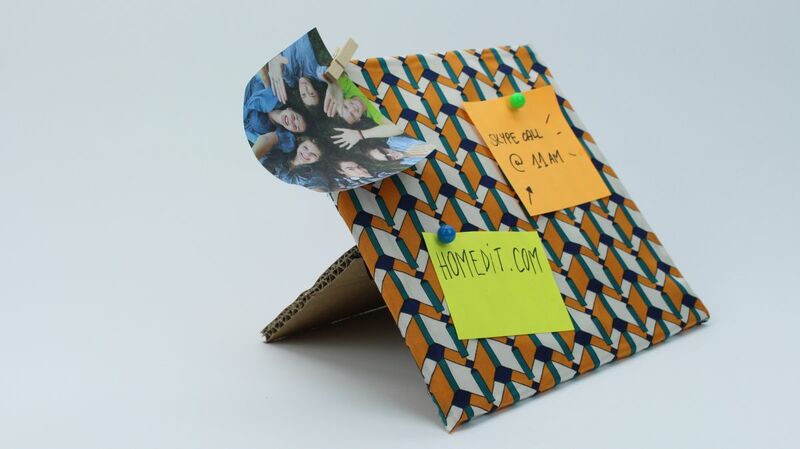 A nice example can be a small post-it board made out of cardboard and decorated with ribbon. 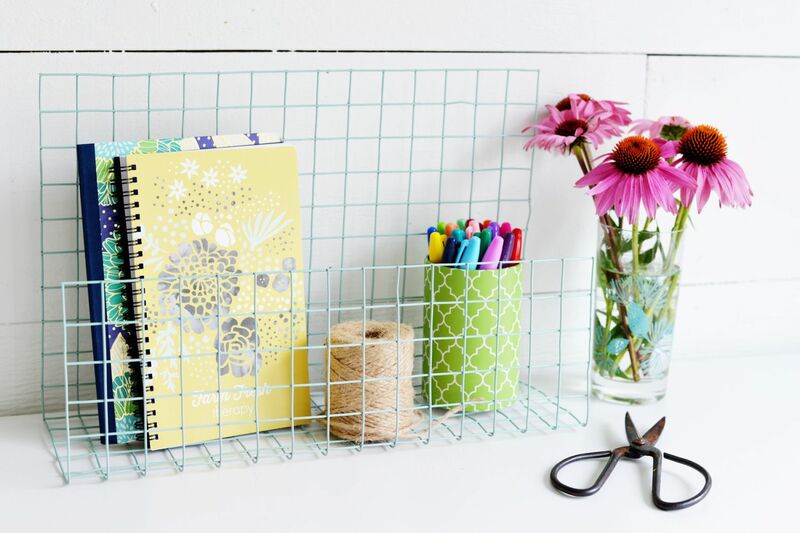 This old-school desk organizer can really change the ambiance in your workspace. 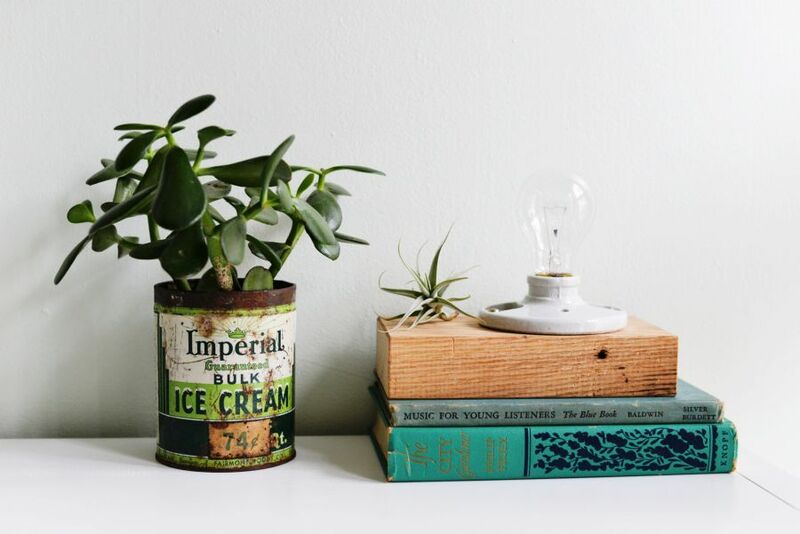 Are you a fan of up-cycling old objects into new things with lots of character? 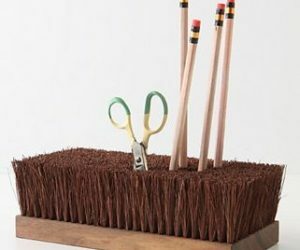 If yes, you’re going to love this desk organizer made out of old jeans. 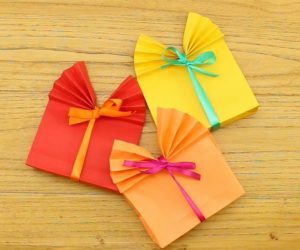 It’s super cute, practical and easy to craft at the same time. 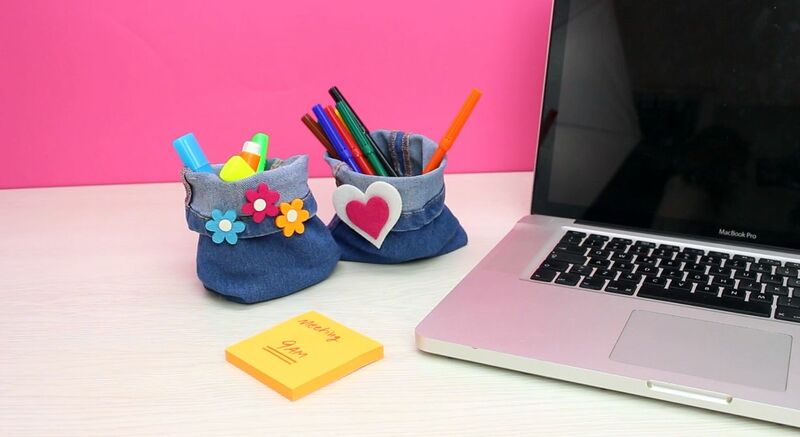 You can use these lovely jeans pouches to store all sorts of things like pens, paper clips, highlighters, coins and just about anything else you usually keep on your desk. 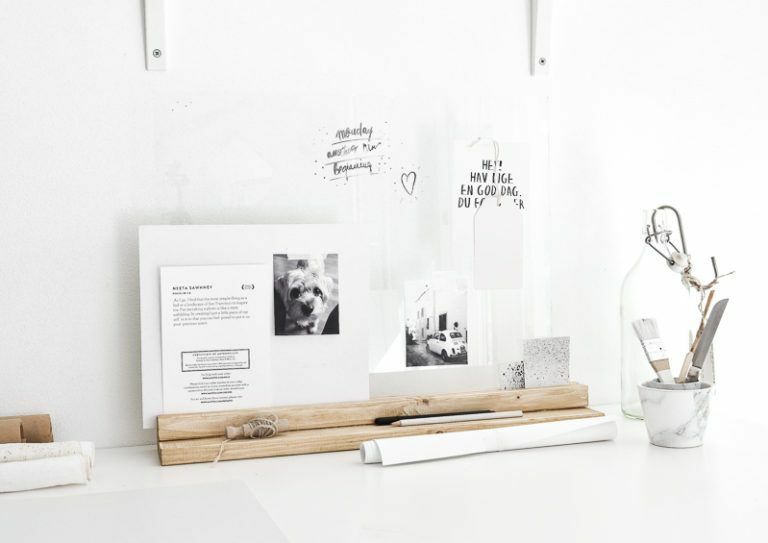 This modern desk organizer is also a great cubicle decor accessory mostly because it’s so simple and transparent. 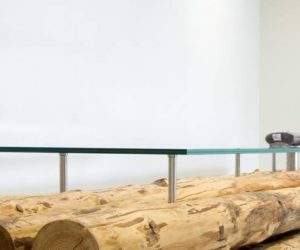 It has a wood base and a glass surface and you can write all over it which makes it super practical without making the workspace feel small and cluttered. 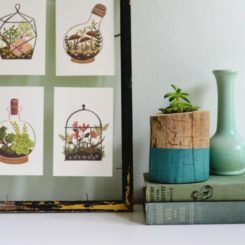 To make something like this you need a wooden plank, strong wood glue, sandpaper and the glass from an old picture frame. 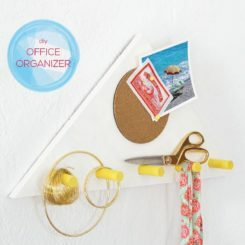 Cork boards in general are useful and practical office accessories, great for organization but also for giving the space a personal look. 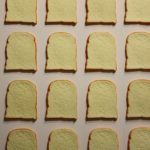 There are numerous ways in which you can customize this simple accessory. 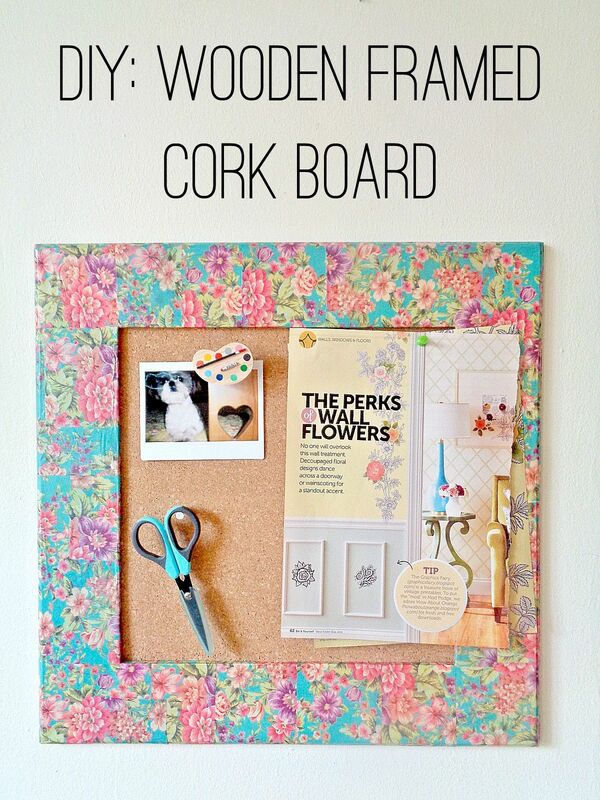 For example, this wood framed cork board looks pretty cute. 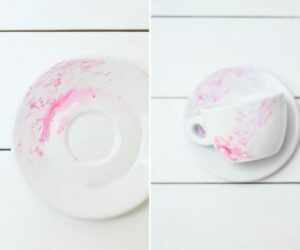 It’s customized with decorative tissue paper. Terrariums make lovely office decorations and you can have one even if you’re working in a small cubicle. 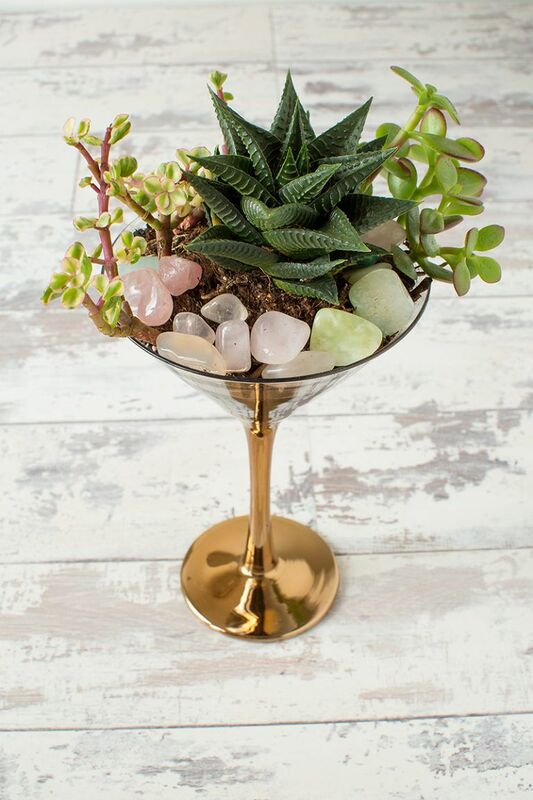 It would just have to be a small terrarium. Perhaps you could use a fancy-looking glass as a container. 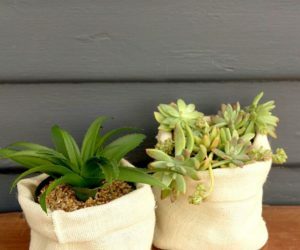 Fill it with some gravel or decorative stones, a bit of soil, some activated charcoal and tiny succulents or cacti. 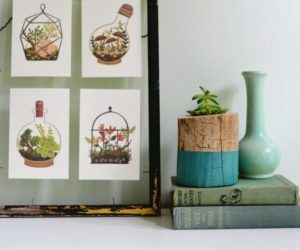 Your cocktail glass terrarium can be done in just a few minutes. 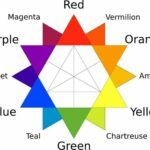 Unless you’re using a laptop and you like the touchpad, you’re probably working at a computer with a mouse and, by extension, a mousepad. That’s one of the things which you can customize to make your cubicle decor look more like you. 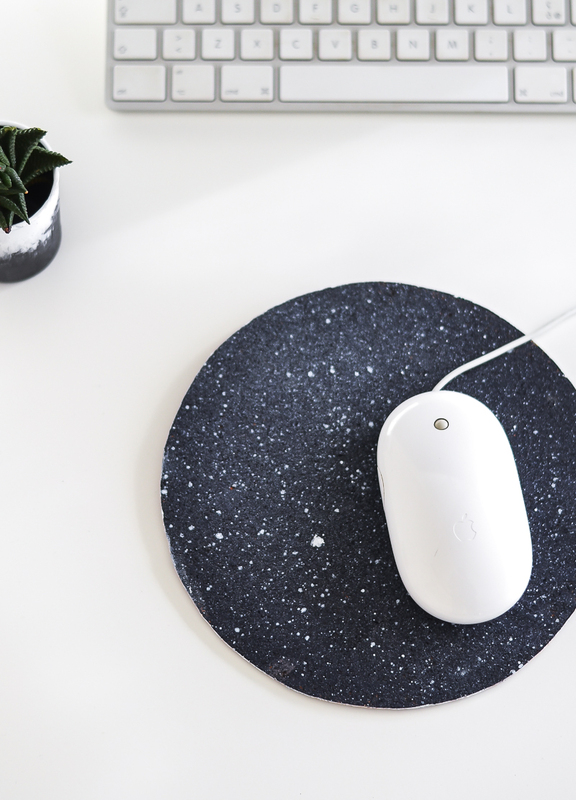 How about this cosmic trend-inspired mousepad? It looks super cute and, believe it or not, it’s made out of a round piece of cork. Of course, you can use an actual mousepad if you like its texture better. 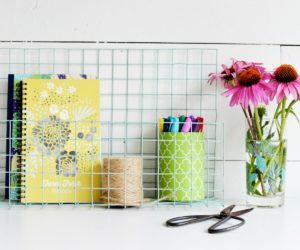 The list of cubicle decor accessories which you can craft by yourself continues with this elastic memo board which can help you keep your desk clean. 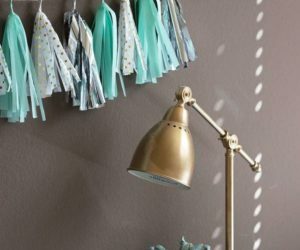 It’s super easy to craft and all you need is a piece of plywood, sandpaper, acrylic paint, a drill and elastic headbands of various colors and thicknesses. 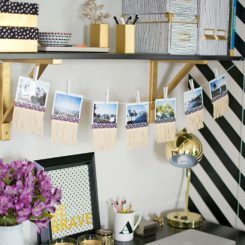 This DIY cork notice strip is pretty similar to a memo board but less conspicuous and perhaps also better-suited for a cubicle decor where space is limited. 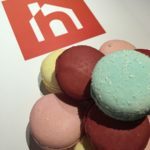 To make something like this you only need the following supplies: self-adhesive cork strip, a wood strip, paint, sticky foam pads and a paint brush. 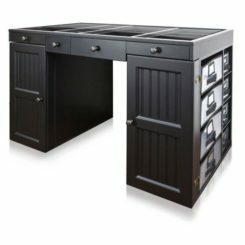 Tired of always cluttering your workspace with personal items like your phone, keys, sunglasses and other things? 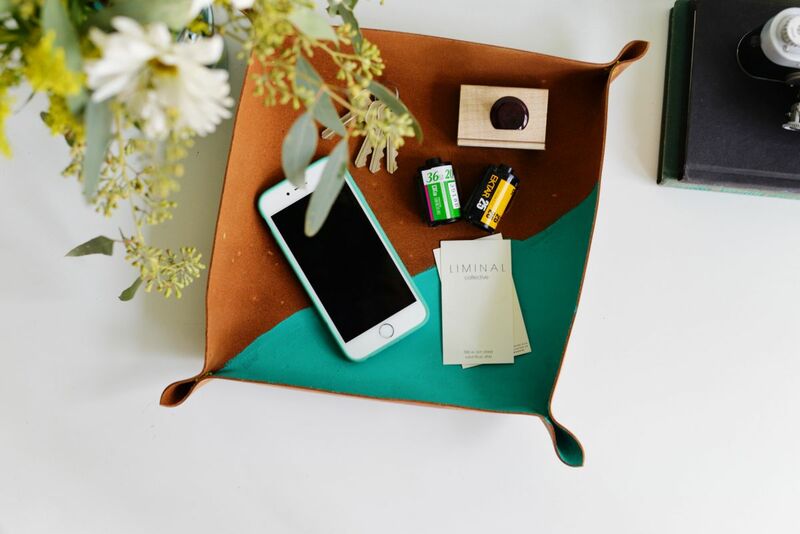 Maybe it’s time to put an end to the mess with a DIY cross stitch leather catchall. You can make one out of a piece of leather which you can shape using embroidery thread and customize using acrylic paint.